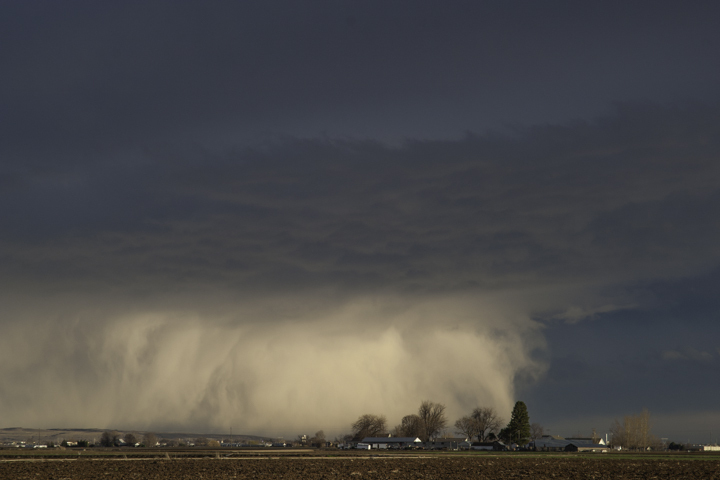 This entry was posted in Photography and tagged 2 Corinthians 12:10, fear, grace, Idaho farmland, Philippians 1:6, storm, weakness by Stephen Hufman. Bookmark the permalink. Thank you Stephen for sharing this. I rejoice that it is all of His grace! Oh, how good is that news.